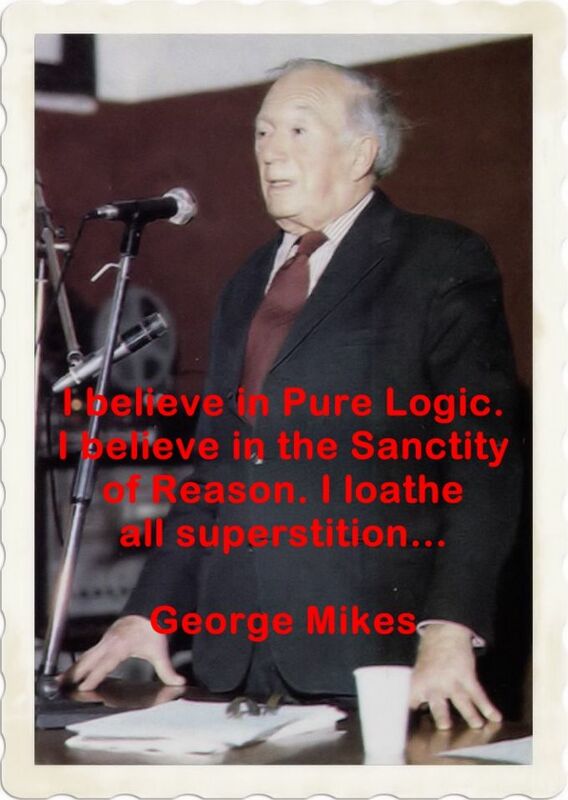 George Mikes thoughts about life, humour, God, happiness. I am no cynic, and do believe in quite a few things: for example, in the power of books written in London by ex-refugees, I have in mind, primarily, my colleagues Karl Marx and Sigmund Freud, whose works (although more boring than mine) made quite an impression on the world… Natives such as Charles Darwin have sometimes done quite well, and so have a few outright foreigners, such as Copernicus with his On the Revolution of Heavenly Spheres and Galileo with Siderius Nuncius. All the above writers changed the fate of humanity, the author of the present volume (that’s me) is quite prepared to make a lesser impact. But here it is: a message of hope, of optimism, of making the most of life. Here it is: a thesis that proclaims happiness, or at least contentment, to be within the reach of everyone. One you have grabbed a little contentment, satisfaction, good humour and optimism, do not be ashamed of it, as most intellectuals seem to be, and do not throw it out of the window. But whether you do or not is up to you. I have given my recipe. 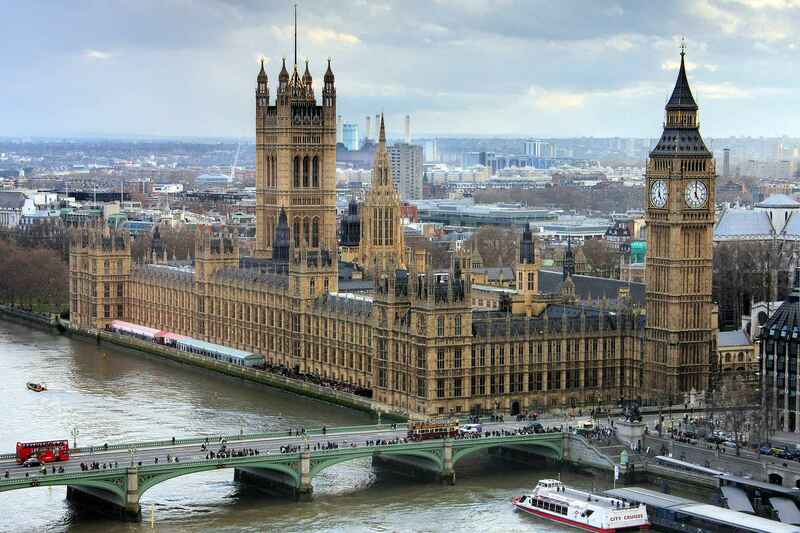 Understatement springs from the English character: and having become second nature it also contributes now to the formation or development of the English character. As I said, it is not only a joke, not always a joke and, occasionally, it is very much the opposite of a joke……The whole rhythm of life in England is understatement; their suppression of emotion is understatement; their underreaction to everything, the polite word instead of the expletive (when the latter would help so much more to clean the air), the stiff upper lip, the very climate with its absence of extremes, all these are understatement. Sigmund Freud said many profound, revealing and often frightening thing about God, and also about Mothers; yet he failed to see the connection between the two. The first God in every baby’s life is its mother. She is the Universal Explanation, the Great Protector, the Stern Disciplinarian, the Source of all Wisdom and the Supreme Guide. God was not born of a virgin, but all virgins, male and female, are born of a God. When the growing human child realises, to his sorrow and bewilderment, that his mother is not God, he starts searching for a substitute God: a plain-clothes God or a God in disguise. Humanity created God and it could kill her off. But murder is a nasty business and God deserves a better fate. She has served us well. No, She must not be treated unkindly. She should be retired. Voluntarily redundancy would be preferable but if She insists on going on She must be pensioned off. Her activities, Her interference with our lives must cease, because humanity must slowly grow up. Perhaps it never will but it ought to. Let,s let God go on with the everlasting life in peaceful retirement. Let Her enjoy Herself. Some people will still care for her, will still pray to Her, with luck enough of them to keep her happy. We want Her to be happy, content. She was the best God we had. But the all-powerful, revengeful, whimsical, thunderous and Humourless Almighty should be transformed into the Eternal Old Age Pensioner. Amen.